Great novelty item, wish it was rechargeable. Immensely Realistic and very Fashionable! 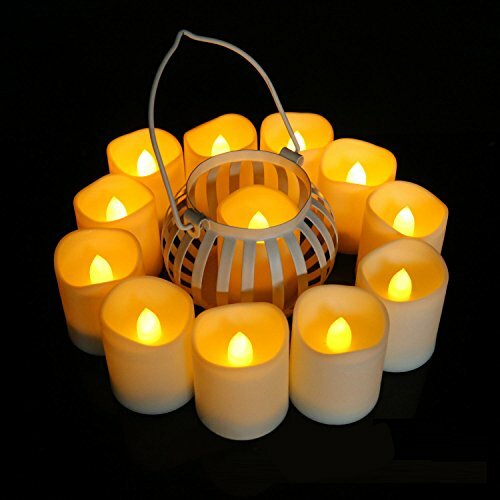 Nice flameless tea light candles.